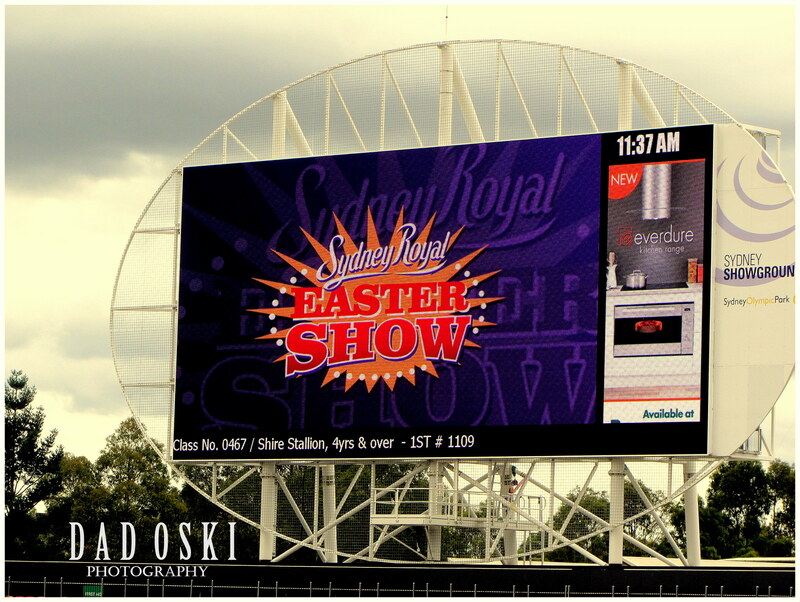 We attended the show last Sunday 12th of April. 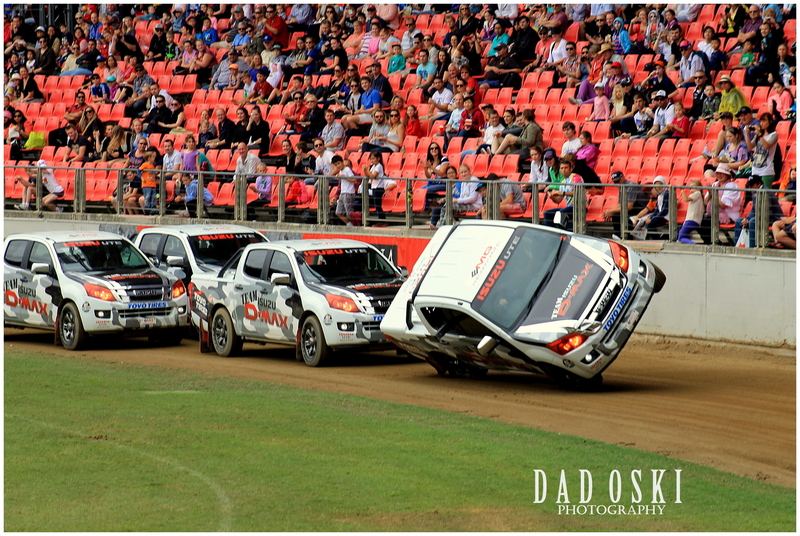 We’ve been attending the show every year and witnessed different attractions. 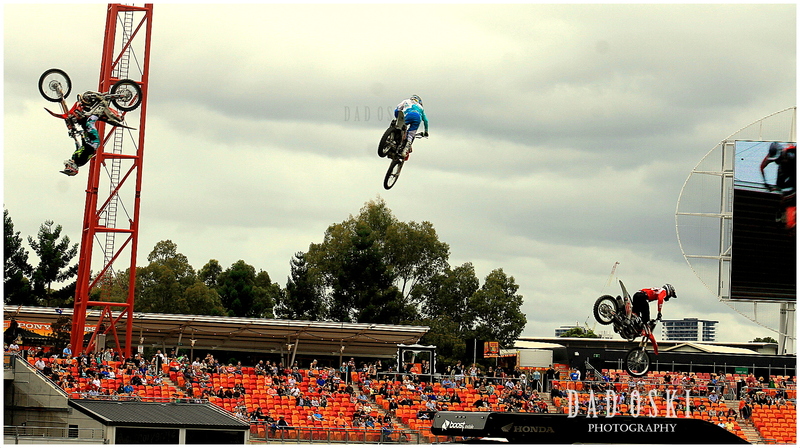 The Show is an annual show held in Sydney, Australia over two weeks around Easter. 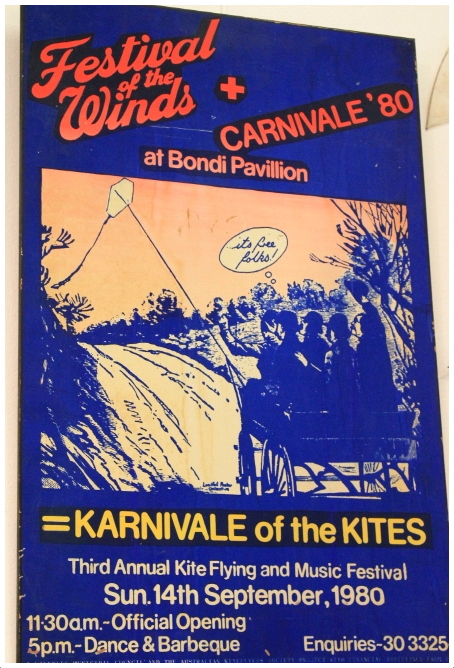 It is run by the Royal Agricultural Society of New South Wales and was first held in 1823. Queen Victoria, (1837–1901), awarded the society and its show the right to use the word “Royal” in its name. 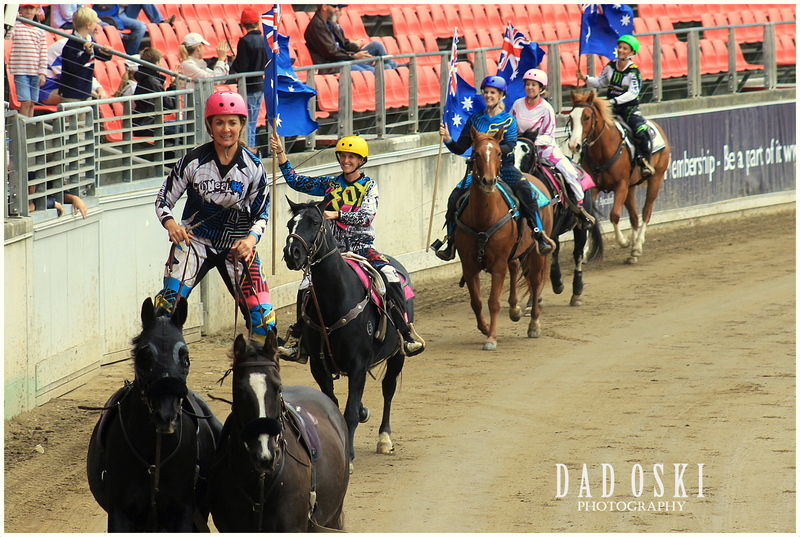 Every year the show attracts thousands of people, and heaps of entertainments which were then scheduled and spread out during its weeklong duration. 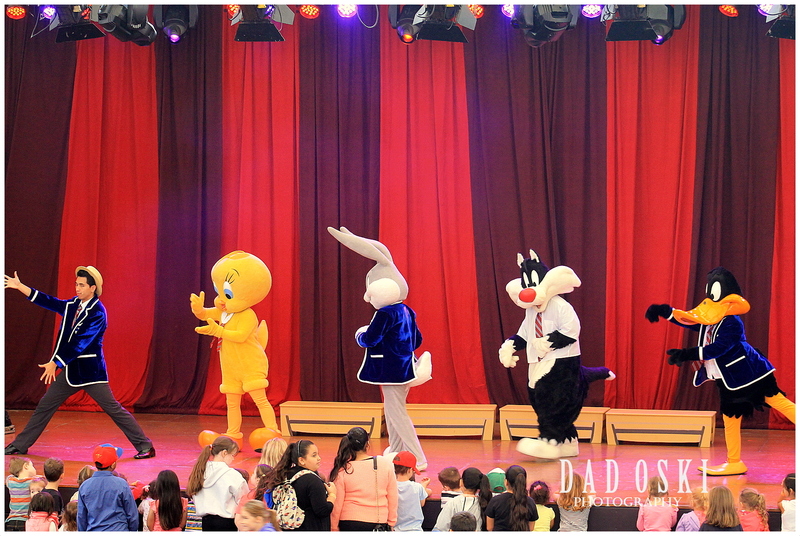 As the show is being held at the former Olympic site, there is a plenty of room for all of the entertainments as well as all sorts of children’s rides. Here are some of the highlights of the show during that day we’re there and we were lucky to have seen them, though the weather was quite not good enough, sunny, and then cloudy and at times with showers. The Arts & Crafts Show is always a part of the Easter Show annually. 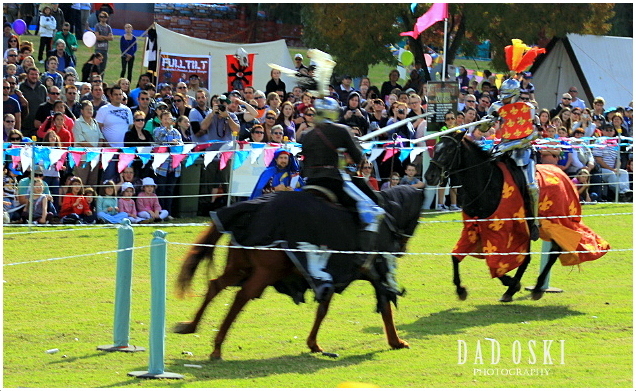 Every year the Medieval Fayre is held at Nuraginggy Recreation Reserve during the annual city festival of Blacktown in New South Wales. 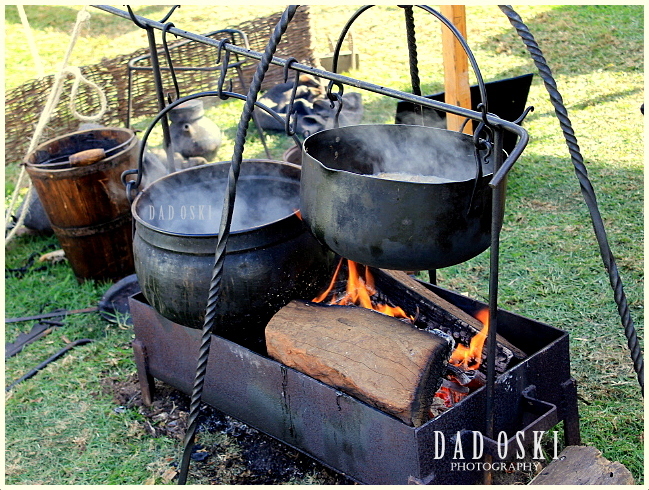 Participating folks of the annual My Lord and Ladies Fayre are dressed up in elaborate medieval costume, on display are cooking wares, swords, tents, and many more. The event features activities such as jewellery and sword making while other participating groups, such as the Company of Diverse Crafters and the Medieval Fight Club, present interactive demonstrations of life in the Dark Ages. 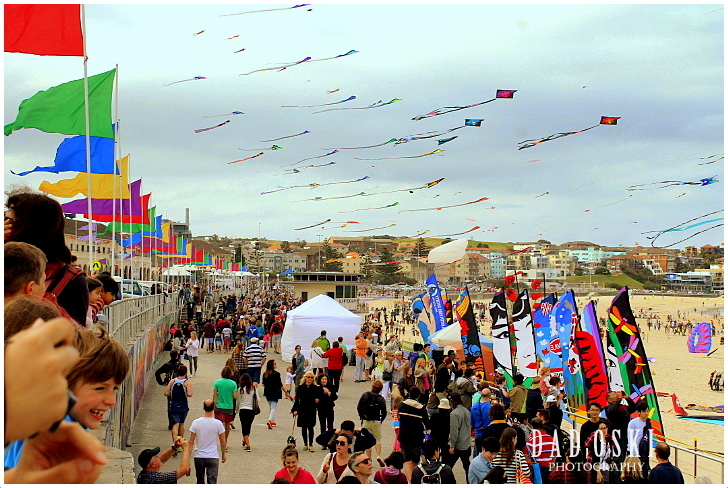 The colourful pavilions, campsites and tent displays featuring food and textile production also entertain large crowds. Knights in armour ready for the Joustling Competition. 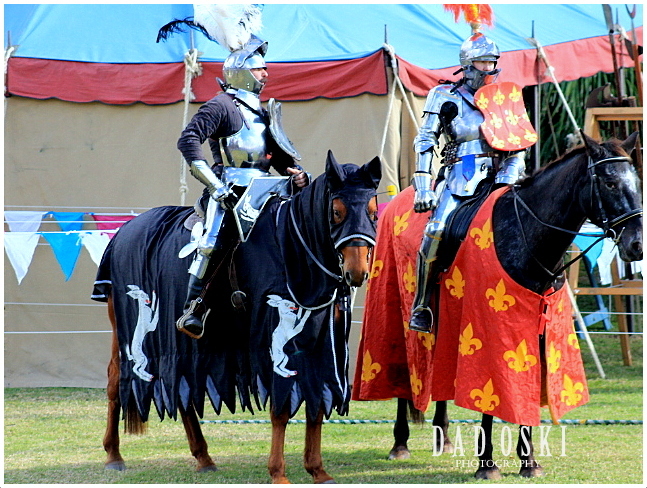 The most exciting feature that I love most and which people do entertained a lot is the “International Jousting Competition”, the full-contact combat between armoured knights and their valiant steeds. Here, photographers equipped with expensive cameras and long lenses enjoy taking shots. You can hear the cracking of the lances’ poles as the knights hit each other in full contact. Their horses are huge, fast and of course well built. The main event, the International Joustling Copetition. 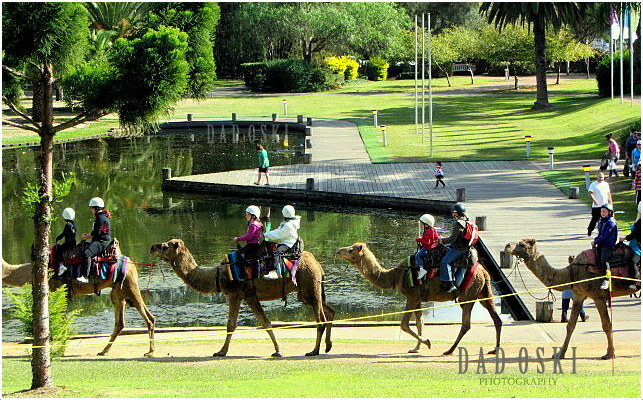 There are also camels and pony rides as well as other farm animals are brought here to entertain the kids. For those interested in country or folk songs, there is always one stage provided for them to watch and enjoy. I took these photos during the 2012 event. Camel riding is very popular among the kids. We’ve been planning to have a long driving getaway during this day but majority of our friends opted to go to nearby places to celebrate the holiday because as always, north and south expressways will be packed up with holiday makers, before and when the holiday ends. Traffic will be surely be encountered on the roads … as usual! 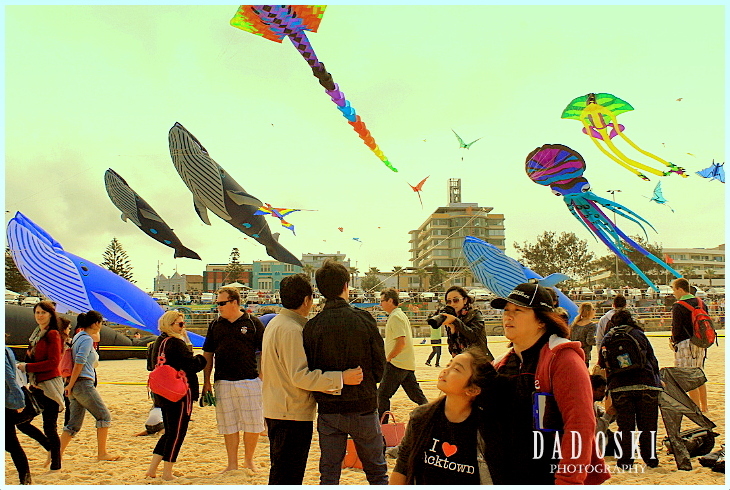 Popular beaches like Cronulla, Manly, Bondi, Dee Why, Curl Curl, Palm beach and other beaches close to Sydney will be full with beach goers too and so we avoided them as well. 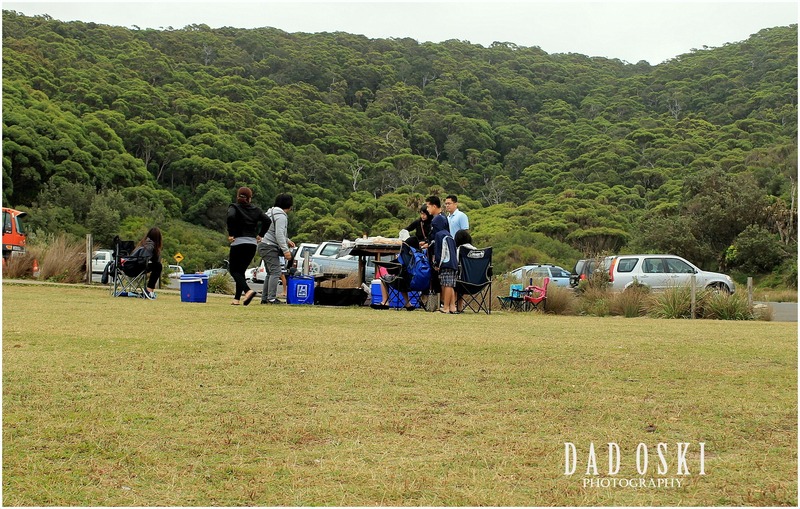 So here are the places where we celebrated the holiday, people here are not that much, it was in Wattamolla beach where we saw heaps of people enjoying the holiday. Picnic area at Garie beach. We arrived here early before ten in the morning, there were only ten cars parked, and one family was eating at a picnic table but moved out later. The area surrounding the parking area together with the picnic grounds is awesome, which is bounded by mountains and fronting the sea. It was cloudy with some drizzle and sea breeze was cold. 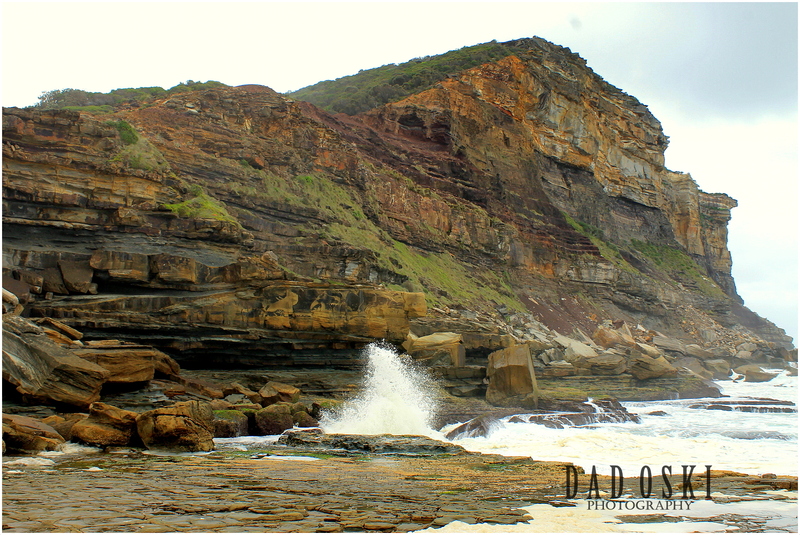 The beach has big waves and not recommended for swimming but for surfing and fishing yet still was spectacular. Bushwalking is detailed in their website including bird watching and it was here where I saw big and small birds as well as feathers and remnants of dead birds, I don’t know why birds behaved that way here. The rocky part of the beach. 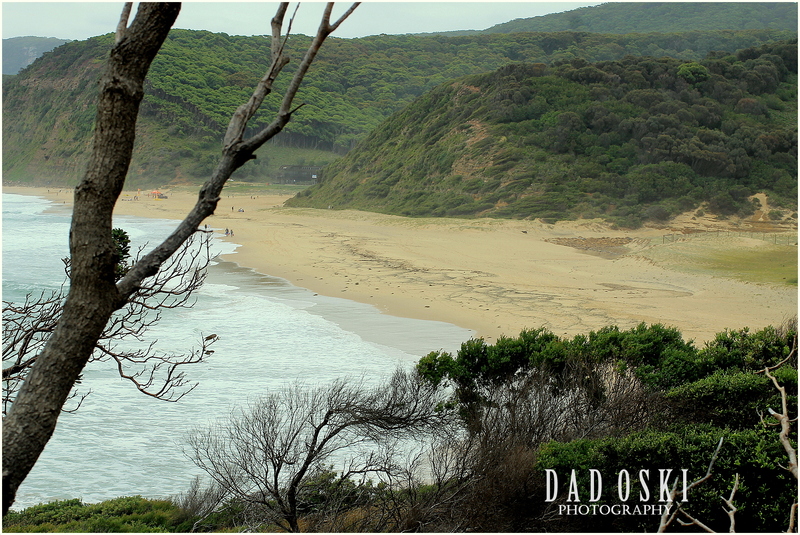 The beach has spectacular rocky shore excellent for good photography and a nice sandy beach where kids could play on. 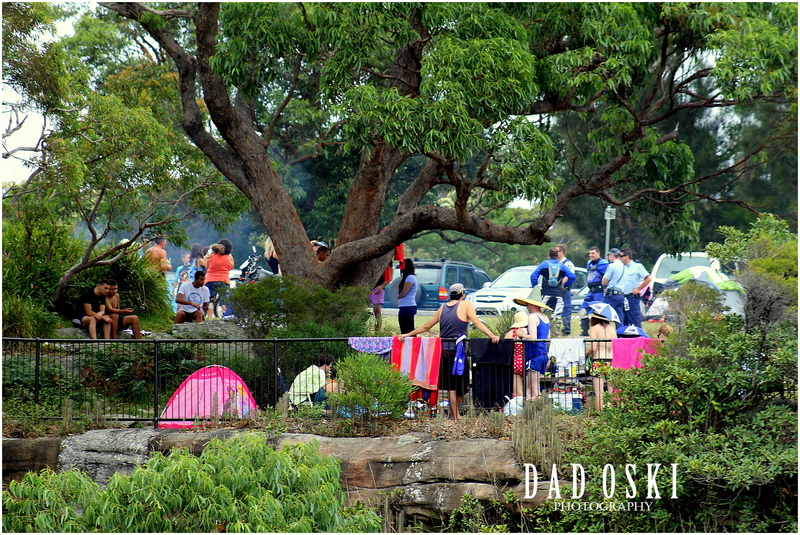 At midday, cars kept on coming and people tried to look at empty spaces where they could have a nice picnic area. A scenic view of the beach. The beach seems to be in secluded area that’s perhaps the reason why two police cars were here patrolling the beach that day. The road leading to the beach is zigzagging and narrow, a two way road. 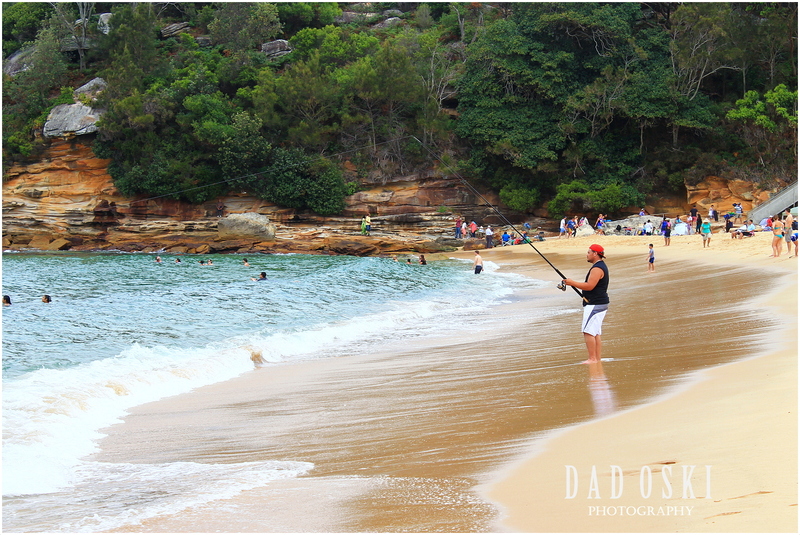 Wattalolla beach is a popular place because of its beach and fresh water lagoon, located in the Royal National Park, south of Sydney. Teenagers love to go here because of its waterfall, actually it is prohibited to dive from above the waterfall, and they even built a fence around it and put up warning signs of no diving but city councils can’t help it, teenagers still are there gleefully diving down. There is also the beach for those who love the sea, watch waves big and small, swimming and fishing and the lagoon connects the river into it. Picnic grounds are available too, and it was full. 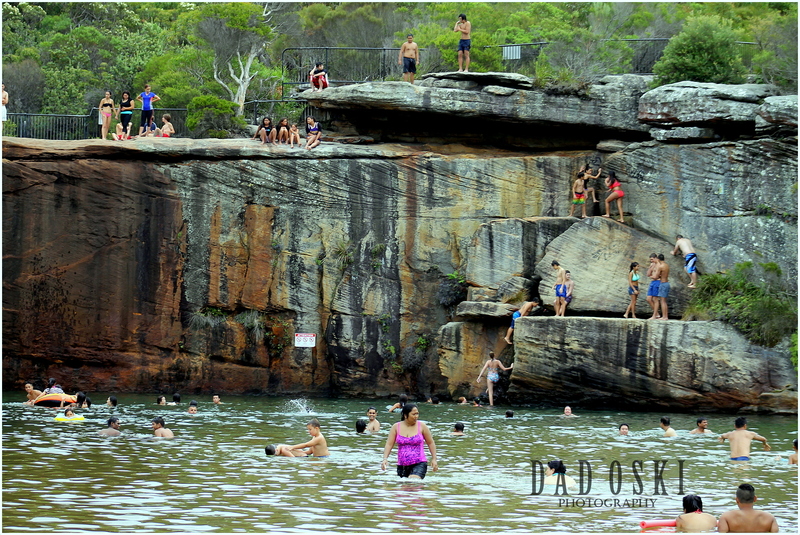 People enjoying Australia Day at Wattamolla’s picnic grounds. While the rest of our friends went swimming I decided to go bushwalking. It was here where I encountered some flowers and plants that I haven’t seen before, and another stunning rocky river with awesome view. I can’t get any good photo of this place because of some teenagers (boys and girls) sun bathing on top of the rocks that dammed the water before falling right below. 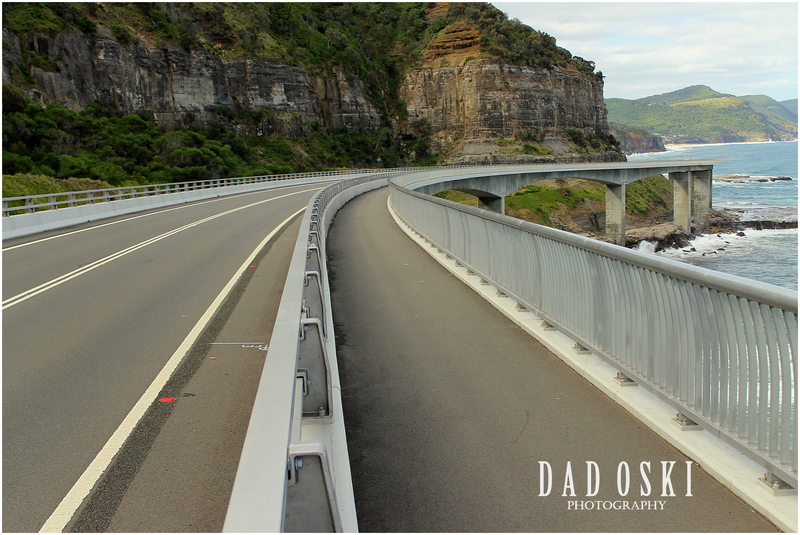 Before going back home, we passed by the Sea Cliff Bridge because some guys in our company haven’t seen the place yet. Again, there was no available parking area here, we finally got parked in a park about 800 metres away from the bridge. “Seen by over 70 million people, Disney’s landmark musical event The Lion King is a worldwide phenomenon that will redefine your expectations of theatre. Brilliantly re-imagined by acclaimed director Julie Taymor, Disney beloved film is transformed into a spectacular theatrical experience which has won over 70 major international theatre awards. Set against the majesty of the Serengeti Plains, this breathtaking production explodes with glorious colours, stunning effects and unforgettable music including Elton John and Tim Rice’s Circle of Life, Hakuna Matata and the academy award winning Can You Feel the Love Tonight?” … From the website of the Lion King Production. 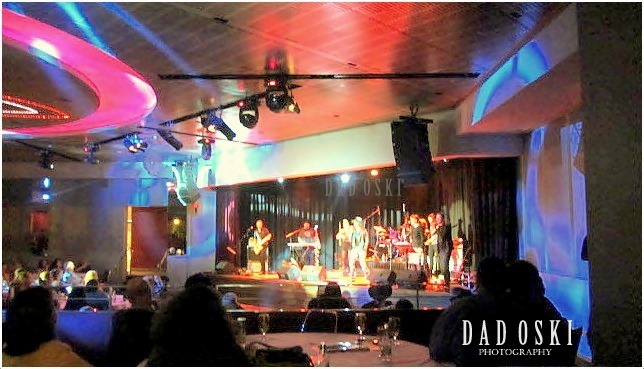 The show started last December 2013 and we got our bookings for the January 2014 show. At first I didn’t have any interest at all in watching this show and I have had even a doubt if I have to go or back out from the booking and let others fill in the slot. I already had watched the movie and I said that there is no need to watch it again, even in theatre or play. But then, I was told that this is totally different, and so, I decided to watch it after all. 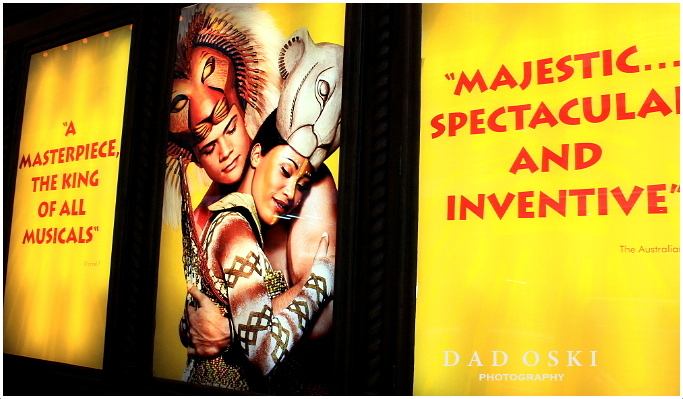 At the entrance of the Capitol Theatre in Sydney where it was shown, huge posters of the Lion King Show in different settings were on the wall advertising its spectacular and majestic show and then people were taking photos of them making those posters as the backgrounds. There were more heaps of people on queue as we got further into the door leading to the auditorium where our tickets were scanned which means, I said to myself, this will surely be fully packed with spectators. Indeed it was, all seats were taken. 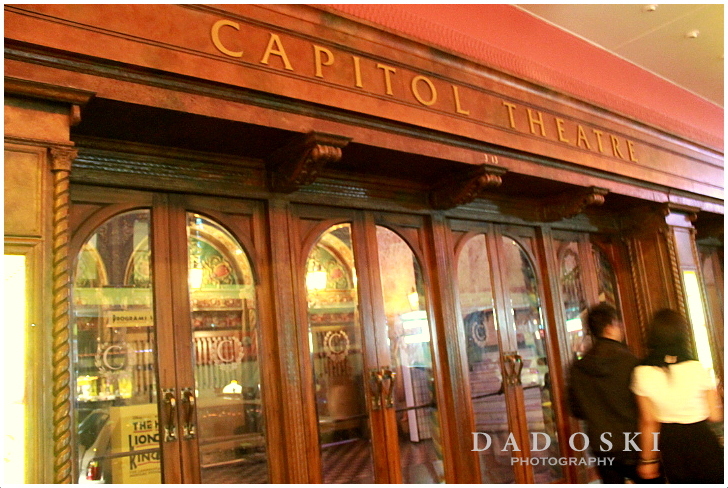 The Capitol Theatre was also fantastic and it was my first time to be here. It’s a theatre with a touch of the early 1800s architecture or built. I went into the website of the theatre and had dug in a rich history, from the day it was constructed and used, until now. 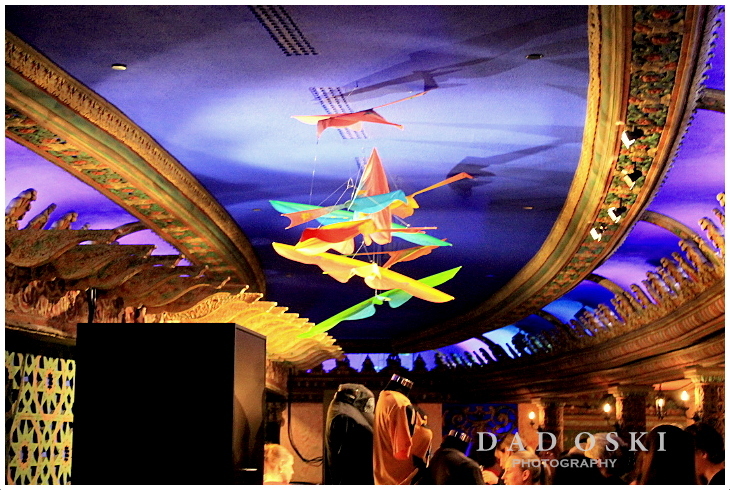 The theatre is the best venue for a theatrical show such as the Lion King. As the show started, I was totally amazed at the costumes of the actors and actresses, the music produced by the orchestra, the rumbling of drums, lightings, props or choreography, and many more; they’re so awesome and majestic! 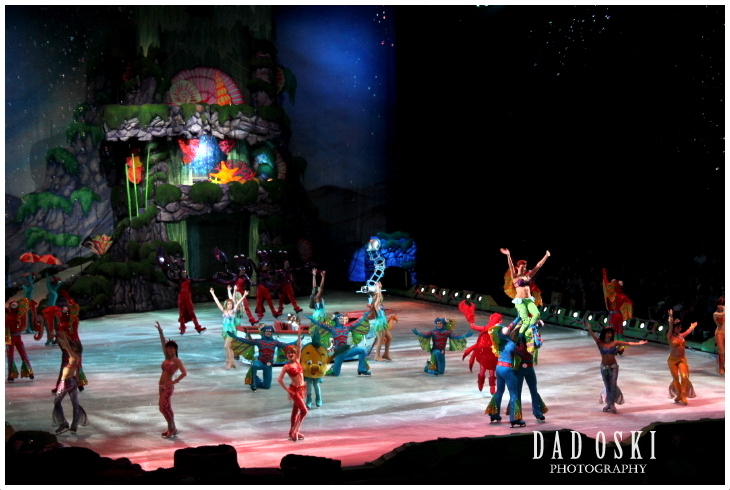 As the show went on, the more you’ll feel the beauty and professional handling of all the show’s characters, singing, dancing, and acting. They’re the combination of best minds to produce an awesome theatrical and musical show. This awesome theatrical performance continued until the show was finished, spectators couldn’t wait to clap their hands in their great admiration and appreciation every after acts or play. As the website portray in their advertisement, I am here giving a five star appreciation to this awesome and spectacular show, a show that shouldn’t be missed out, you’ll indeed enjoy and it’s worth the money you paid for. Julie Taymor, the visionary behind the Lion king, is the Costume Design, Mask and Puppet Design, and the Director, a one of a kind very talented woman. At home, I had to read their brochures that list down the actors and actresses that performed, who they are and where they came from and a short caption of their theatrical history, etc. I did also watch behind the scenes video of how the show evolved and how they chose their characters and many more. Lion King has been around the world for some time – in Amsterdam, Canada, North America, Mexico, Ireland, Spain, Brazil, South Africa, Germany, Korea, Taiwan, China, Holland, France, Japan, Singapore and here in Australia (Sydney and Melbourne). 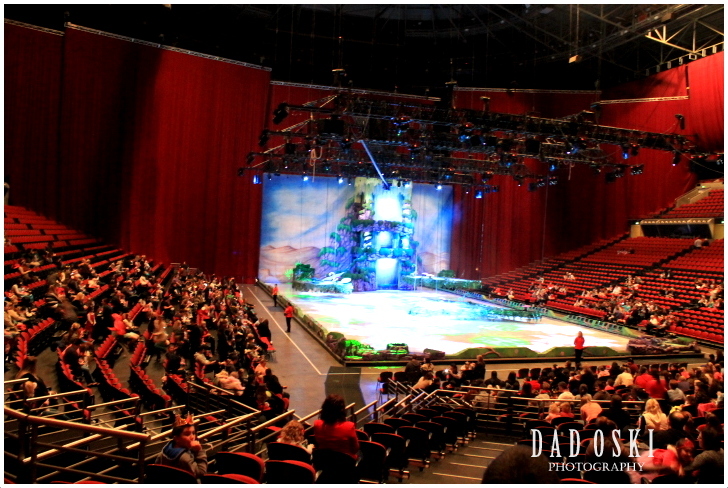 Disney on Ice, a show full of fun, very entertaining for the whole family and the show was held here in Sydney this year. It’s an awesome show and it’s one of the great shows we’ve been for the whole family, an animation that features Rapunzel and Flynn and the favorite Disney princesses – Cinderella, Jasmine, Ariel, Sleeping Beauty, Belle, Tiana, Mulan and of course, the one who started it all, Snow White. It’s one of the shows that should never be missed out. I have more photos of the show in my photo gallery at the sidebar. The show was on, incredibly good.